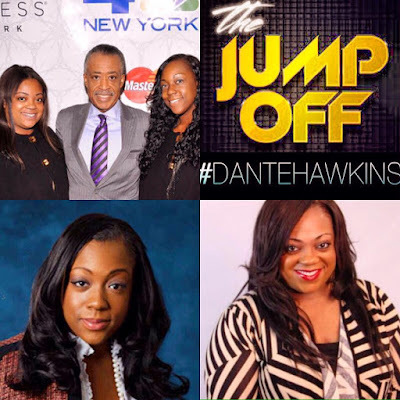 Check out the Interview last night with Ashley and Dominique Sharpton "LIVE" on The Jump Off Radio Show hosted by Dante Hawkins!! "LOVIE" SPEAKS ABOUT HER ROLE AS "ZORA GREENLEAF" THE DAUGHTER OF KERISSA (KIM HARTHORNE) AND JACOB GREENLEAF (LAMMAN RUCKER), IN THE DRAMA!! #THEJUMPOFFRADIO IS "LIVE" FROM N.Y.C.!! EVERY NIGHT!! 11PM - 1PM!! 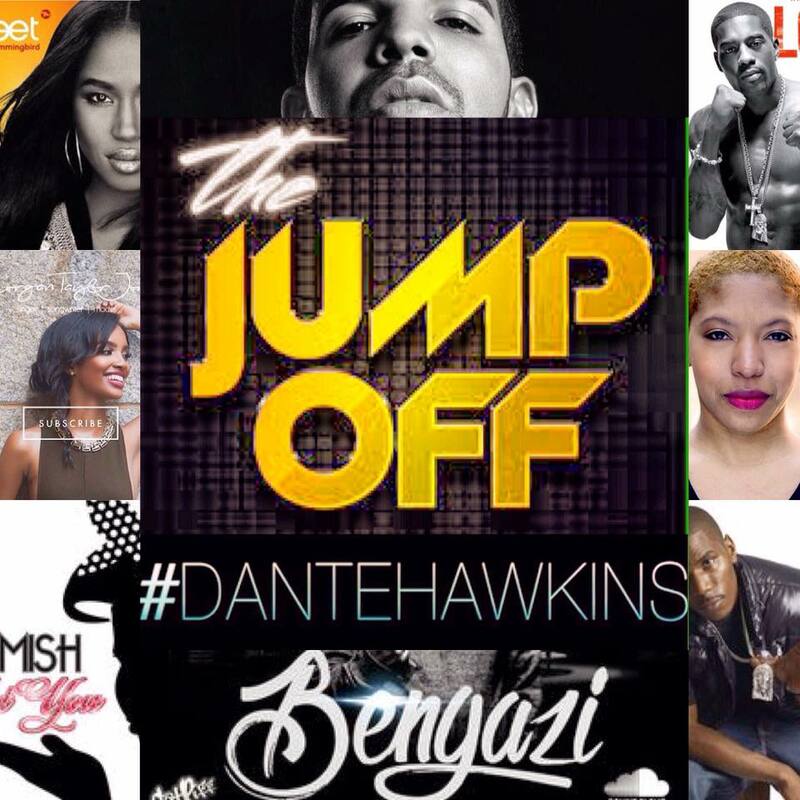 Did you miss "The Jump Off" last night? Well here it is!! WELL IF YOU DID HERE IS LAST NIGHTS SHOW!! NEW MUSIC!!! DANTE HAWKINS MUSIC VIDEO!! 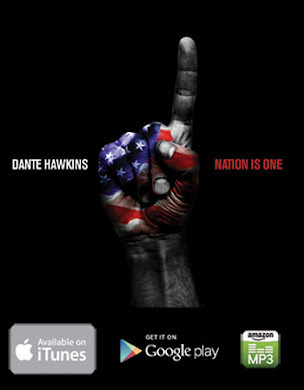 Nation Is One (Remix) Ft. D.Griddy!! 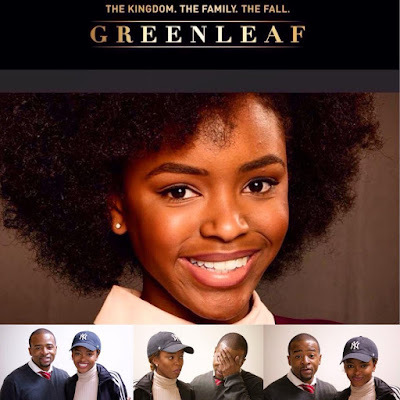 CLICK IMAGE TO DOWNLOAD THE "HIT SINGLE"
"We want to stay in touch with you!!" Click the Mailing List button below! Real R&B. Awesome Inc. theme. Powered by Blogger.